Sign Up/Join The Clever Crew! Moments: Red is available now on all music platforms! Moments: Blue is available now on all music platforms! 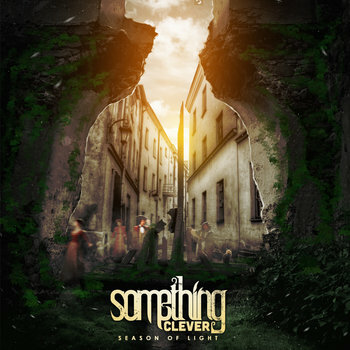 Something Clever's first full length album and the dueling album to their first EP "Season of Darkness" featuring 13 songs that range from radio friendly hard rock to some that have a more metal style.